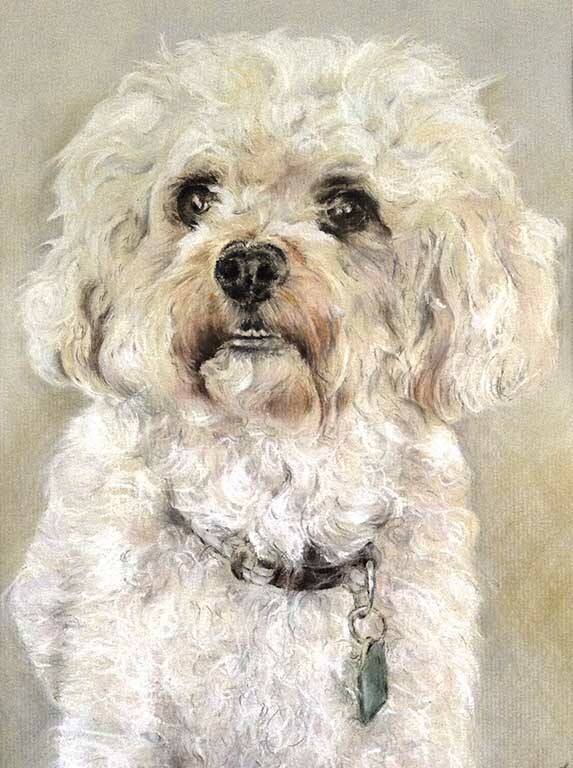 I deliver several art classes throughout the Liverpool, Southport, Ormskirk and Sefton areas. 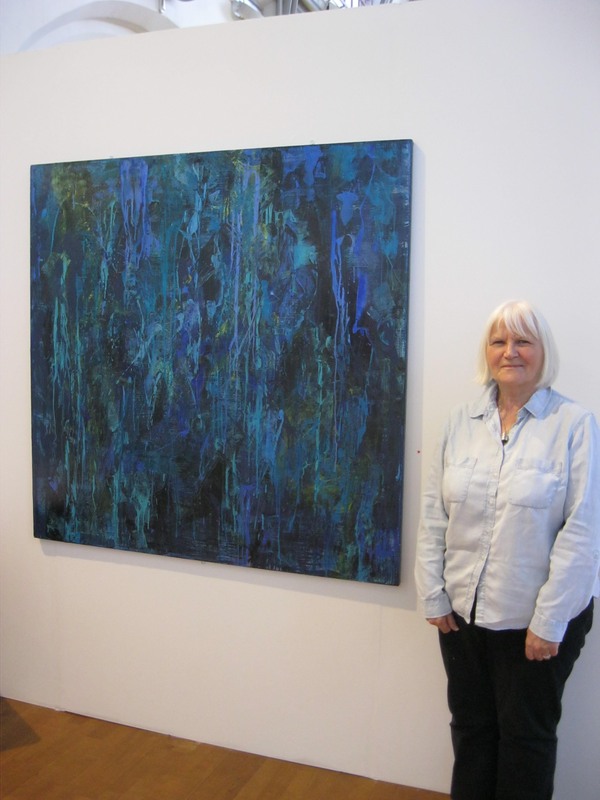 Our art group holds several art exhibitions each year. 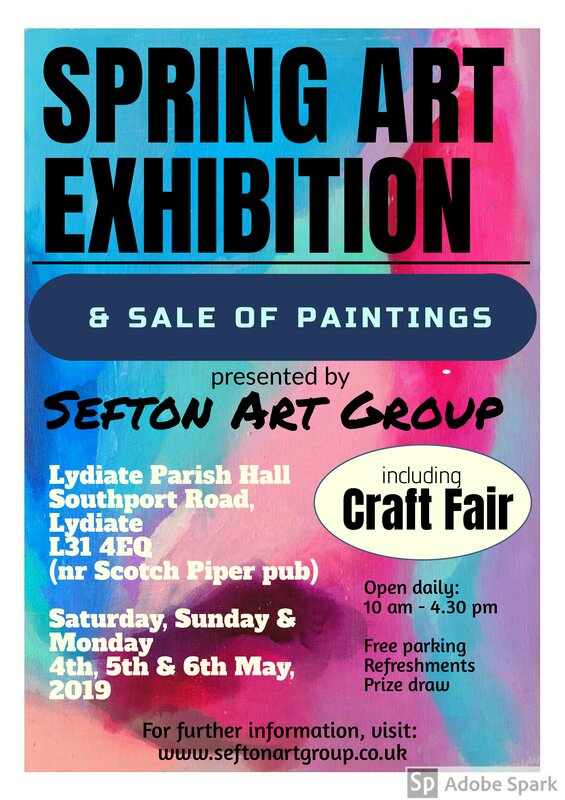 The next being at Lydiate parish hall, L31 4EQ over the Bank holiday weekend of Saturday May 4th, Sunday 5th and Monday 6th. If you would like a reminder of these dates, then contact us at roymun@cybase.co.uk and you will be reminded a few days before. Our next art exhibition will be on the Bank holiday weekend of Saturday 4th, Sunday 5th and Bank holiday Monday 6th. An ideal opportunity to come and meet our members, especially if you are thinking of taking up art yourself. Members’ paintings will also be on sale, plus a craft section. Below are some of our members on a recent trip to the Tate, Liverpool to view the latest big exhibition. Members had the advantage of a lecture, before viewing the exhibition itself, so giving them a greater insight into the paintings and drawings in the exhibition. members of the sefton art group on a recent visit to Tate, Liverpool. Members on another gallery trip. This time to the John Moores painting exhibition held every two years at the Walker art gallery, Liverpool. Allows members to see cutting edge art, which can then feed through into their own art. We had a excellent curator, Simon, take members around the exhibition to explain several of the paintings, so that members had an insight into what can often appear uninteresting works of art. 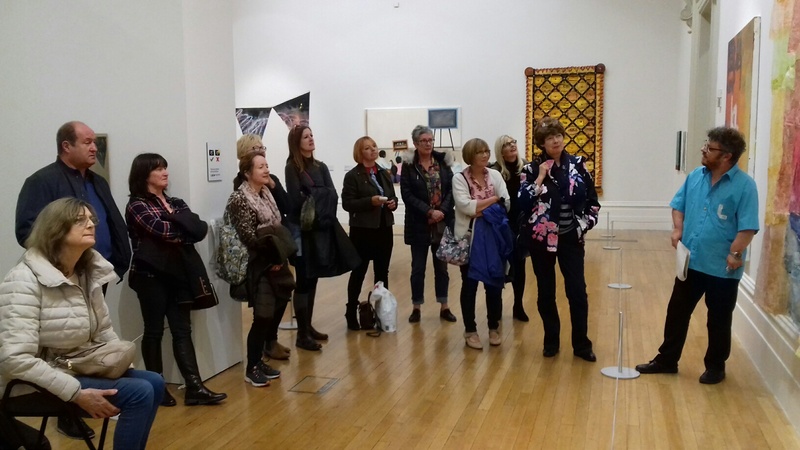 As a member of the art group, you will have the opportunity to exhibit in our exhibitions, held in various locations throughout the Merseyside area. 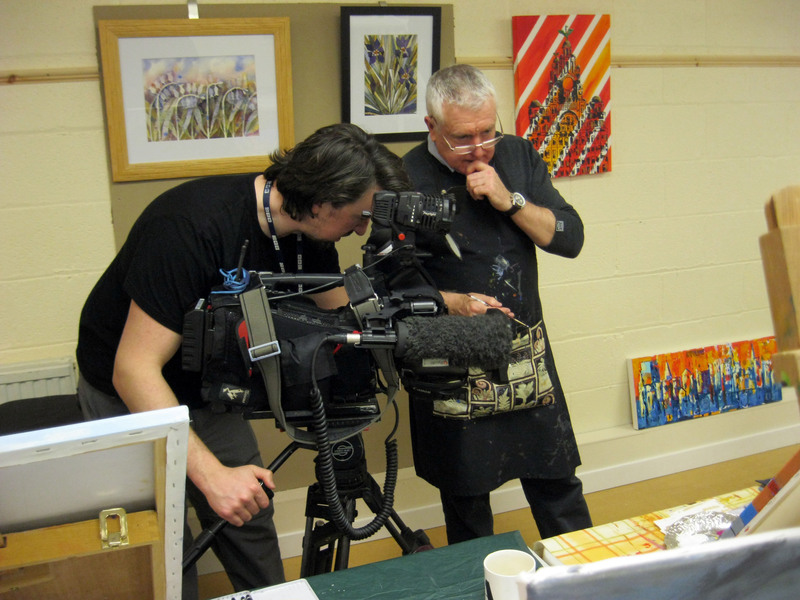 Our group was asked to take part in a programme filmed by BBC north west, to help the year of the arts. 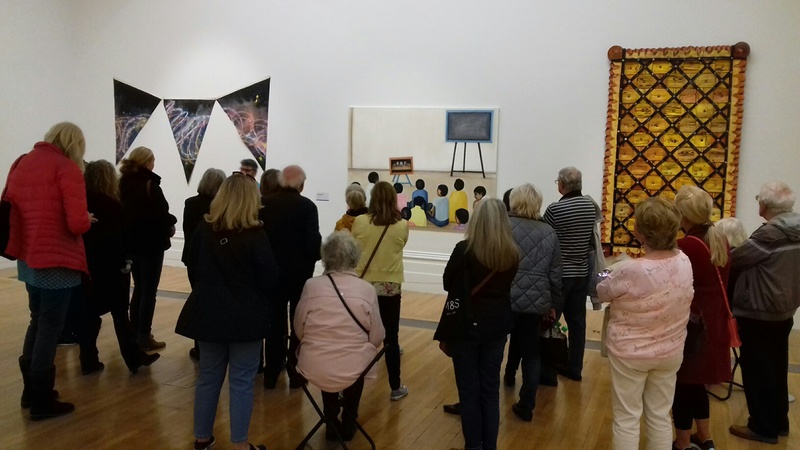 Though we are an art group, engaging in painting and drawing, we do encourage members to partake in any art activity, whether arranging visits to exhibitions, a social occasion or an exhibition they wish to set-up. Other members are willing to help each other. As well as being class-room based, we make the most of opportunities to work outside. 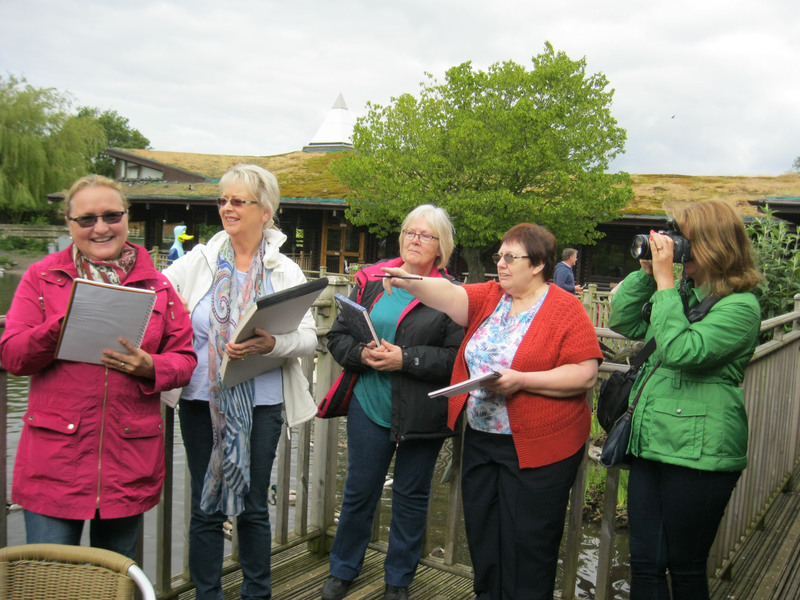 Above members on a visit to Martin Mere Wet Land Trust recently to sketch and take photographs. Members are now working away preparing work, drawing, paintings and photos for our October exhibition. …And what if you wanted to take your experience of art to another level? Several members, who joined as leisure painters, have done exactly that. Below, Grace, joined one of the classes as a beginner after retiring, became totally absorbed and went on to do a combined degree in Art History and fine Art. As you can see, taking up art can be a life changing experience! Remember, you can always visit one of our classes to find out more before making any commitment, just contact me. After retiring, Grace joined our beginners art class at Hightown, near Formby, became totally absorbed with art so went on to do a combined degree in Art History and Fine Art at Liverpool’s Hope University..